Please read through the below bios to learn about our talented teachers. Lights Up Musical Theatre Schools: Sing, Dance, Act, Shine! Lights Up Musical Theatre Schools run weekly classes as well as week long camps for Lower Mainland children and teens aged between 3 and 18 yrs old. 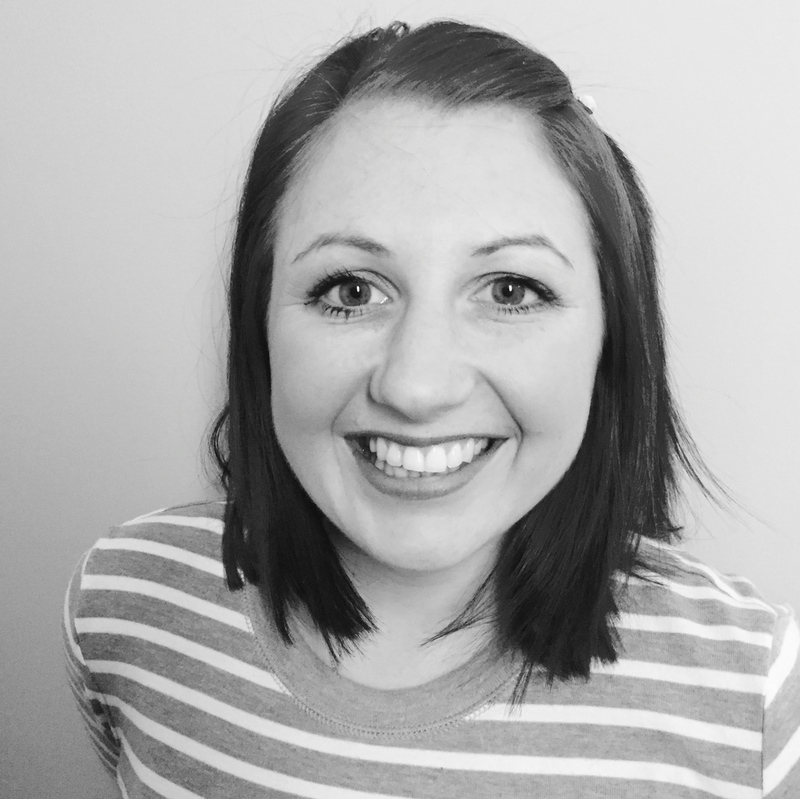 Hilary is passionate about providing theatre opportunities to children that contribute to their growth not only in performance skills but in all areas of their lives. Running theatre programs in Vancouver since moving here on 2006, Hilary has unique experience and skills to help each student find their inner star. Hilary has produced shows for our students in some of Vancouver’s finest theatres including the Queen Elizabeth and The Orpheum. Mike moved to Canada from the UK originally to snowboard and enjoy our outdoor lifestyle and then found himself running theatre schools with his wife Hilary. Mike runs our Eastside schools and is our general admin superstar. He also paints some beautiful sets and is prop master extraordinaire! Mike thoroughly enjoys working with children and is proud to be involved with providing these great experiences to our youth. Billie is the school director at Lights Up’s Vancouver Westside location. She believes that students should be themselves and, when it comes to performing, always remember that the audience wants them to succeed. In high school, Billie sang for the Queen of England during one of her royal visits. If she were to randomly sing any song out loud it would be “I’m Still Standing”, by Elton John. 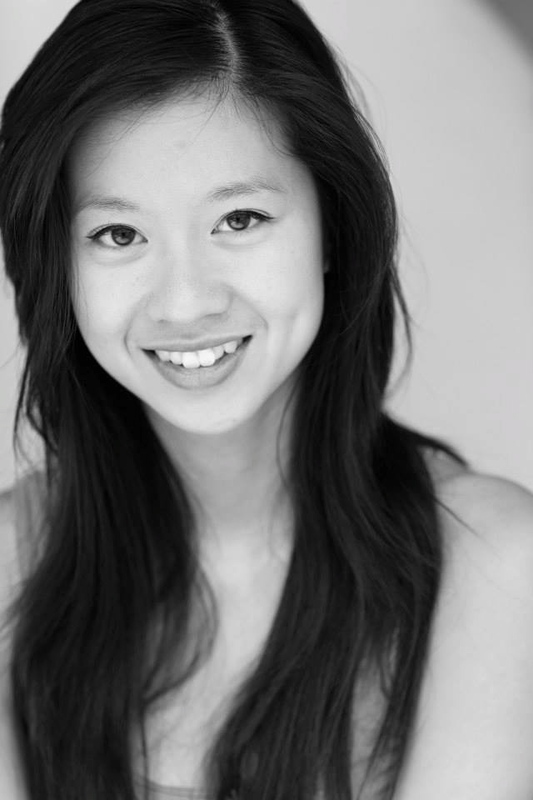 Billie trained in New York before returning to Vancouver to share her passion for musical theatre with young people. her own arts school Act Alive, in Squamish BC. 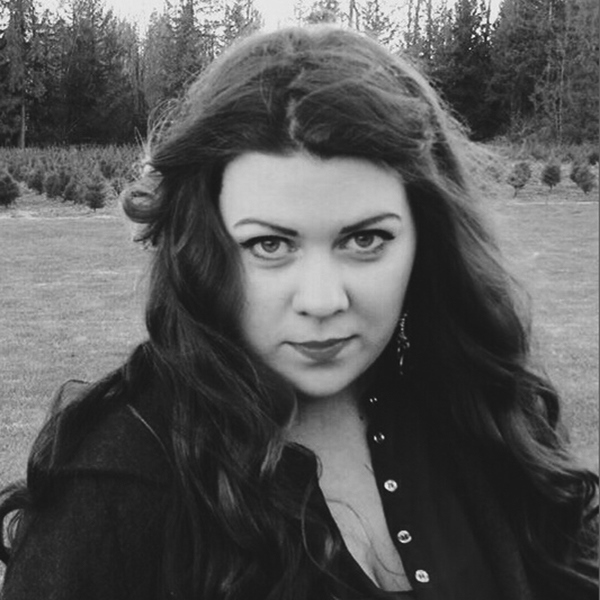 Jessica is a graduate of Capilano University’s musical theatre program, as well as being an award winning performer in her own right. She has a huge passion for sharing her love of the arts with her students and is constantly inspired by the amazing student at Lights Up! 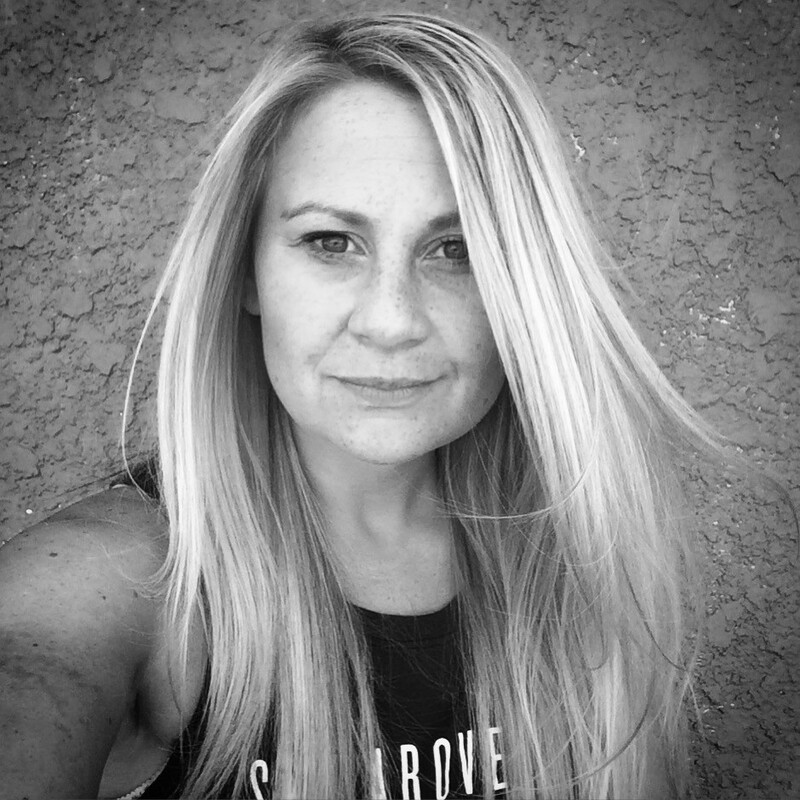 Rebecca teaches the Starlight’s and Sparkles at the Vancouver Eastside location and is the School Director at Lights Up Metrotown location. 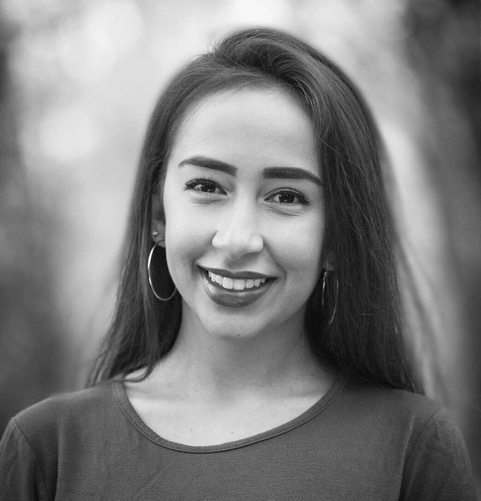 Rebecca grew up in England and studied at Dolphin Dance Studios and Elliot Clarke School of excellence, one of the oldest theatre schools in the world. She gained her BA in Drama and Community Arts from Manchester Metropolitan University. 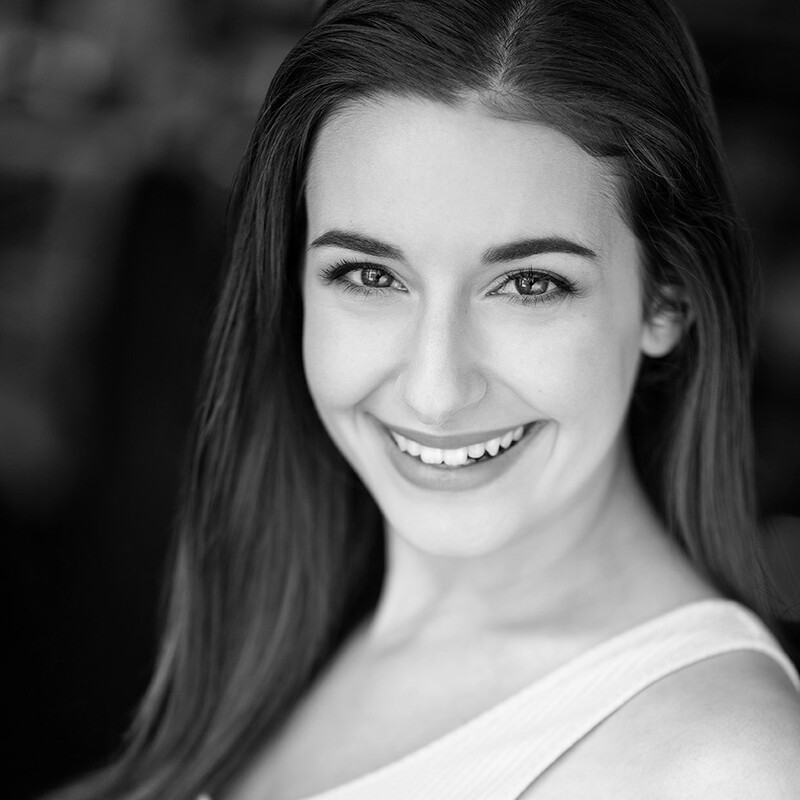 Rebecca’s favorite performance opportunity was singing in Andrew Lloyd Webber and Sir Tim Rice’s Joseph and his Technicolour Dreamcoat on the Empire Theatre Liverpool. 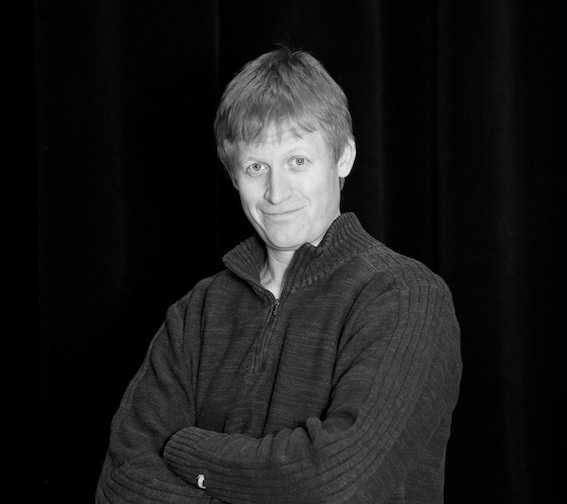 Nate teaches drama at Lights Up North Vancouver and at most of our after school programs. For inspiration, he channels actor Christopher Walken. But when it comes to theatre, Nate isn’t only about Walken-style intensity. “Everything is Awesome”, from The Lego Movie, is his top choice of songs to randomly sing out loud. Nate once performed stand up comedy for the first time in front of some random campers. It’s one of the coolest performance experiences he’s ever had. 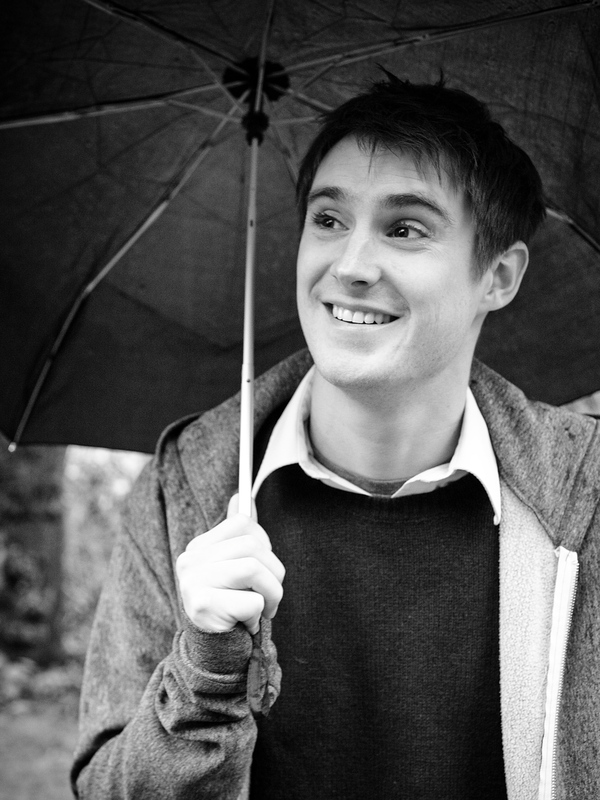 Nate is an actor and stand up comedian who regularly performs in the Vancouver comedy circuit. Cordelia teaches Starlight, Sparkles, and drama at the Vancouver Westside location. 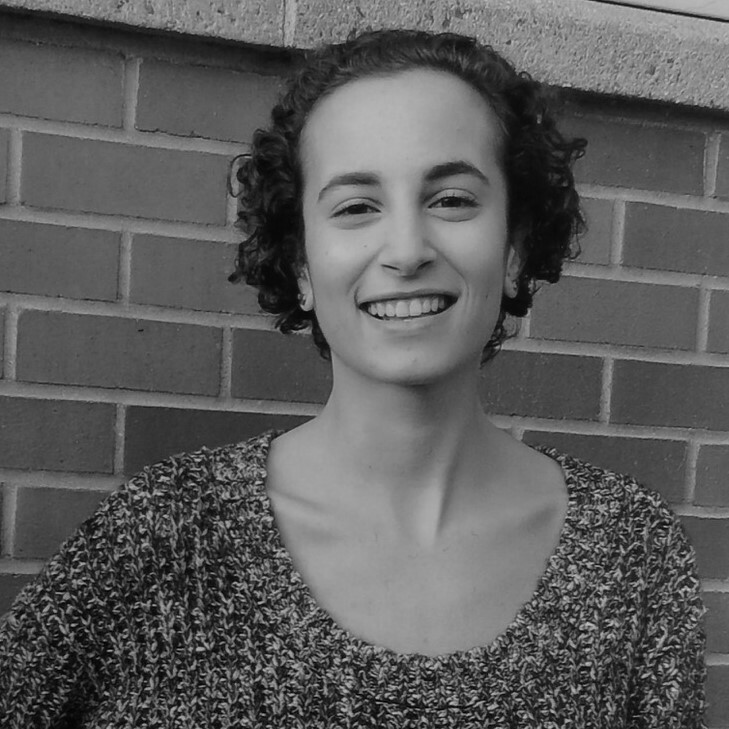 She is a recent UBC graduate with a BA in Theatre Studies and is currently enrolled in UBC’s Bachelor of Education Program with a focus on Early Childhood. Cordelia has wanted to be a teacher for as long as she can remember and she loves combining her passion for education with her love of theatre. Theatre has played an important role in her life ever since she played Sleeping Beauty in her preschool performance! Her teaching inspiration is Ms. Frizzle from The Magic School Bus. What theatre kid doesn’t wish upon a star to perform in Disneyland? Courtney’s young Starlight and Sparkles students at the Vancouver Westside location might be excited to learn that she has in fact performed on stage in the theme park! Donald O’Connor is Courtney’s favourite actor. In fact, his performance in “Singing in the Rain” inspired her to become a dancer. 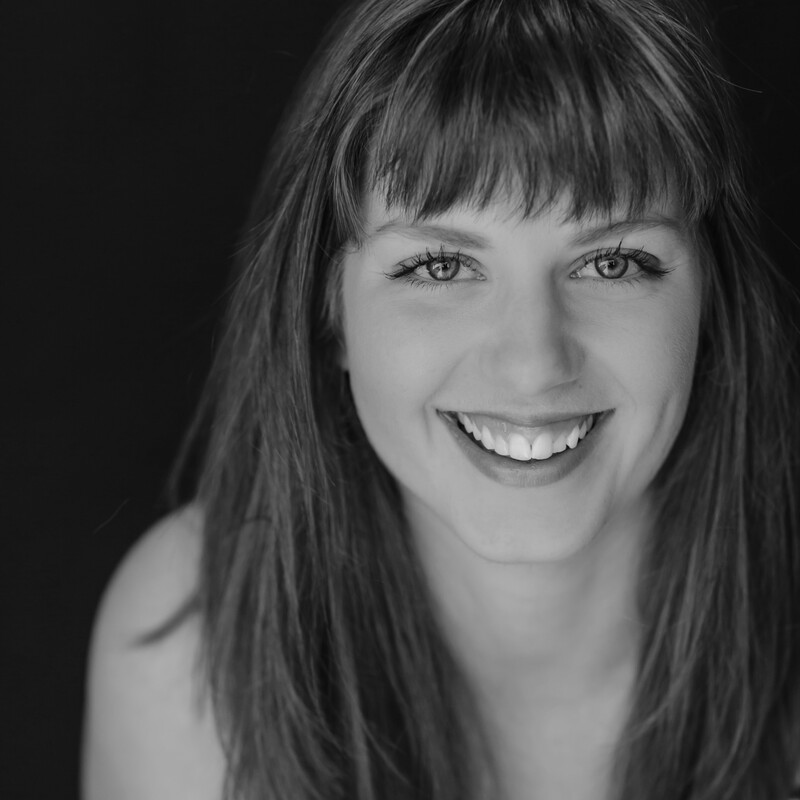 Courtney spent several years as a performer in the Vancouver musical theatre scene and is now a BC certified teacher who teaches in schools around the district. (Circle Bright). Tessa started training at the age of six and has never left the stage since. 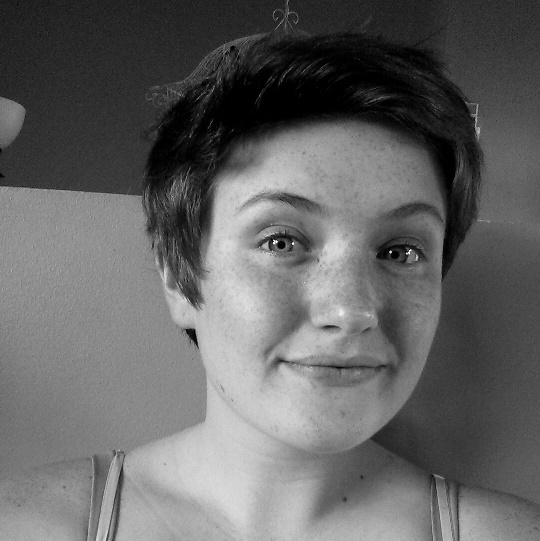 Chloe is an interdisciplinary artist from Penticton. Before graduating from Studio 58 she attended the Randolph Academy for Performing Arts in Toronto. 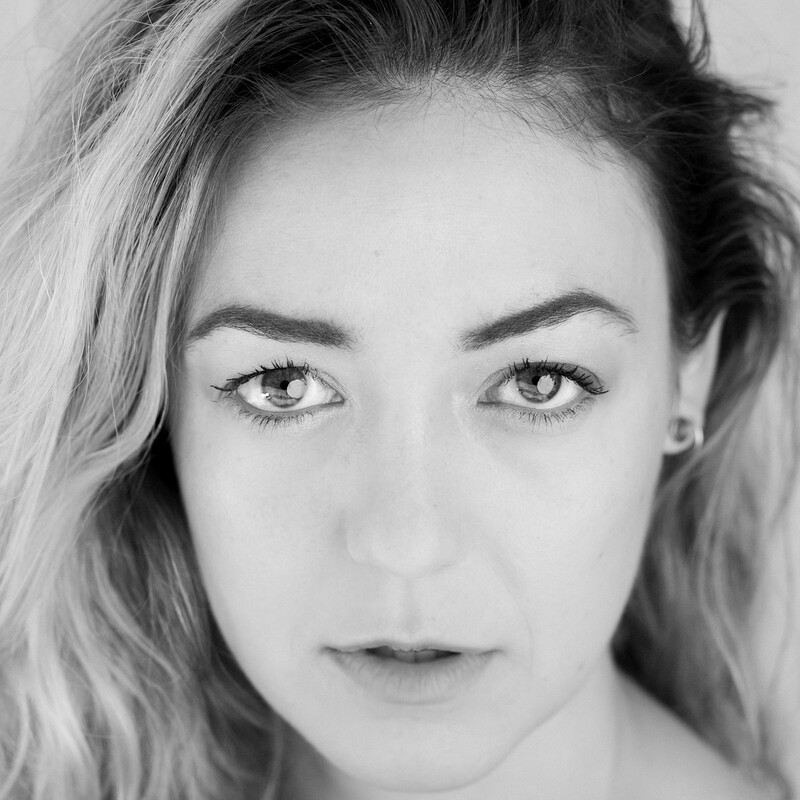 Her artistic pursuits landed her a professional contemporary dance contract in 2017 and led her back to Vancouver to continue teaching and pursuing her career as an actor in film and theatre. Recent credits include Aria in The Ocean (Pull Festival with Speakeasy Theatre), Alice in Pizza Man (Red Giant Collective), Thersites in Troilus and Cressida (Studio 58). 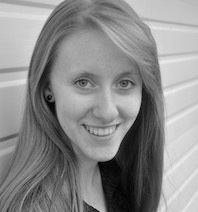 Currently Chloe is working on two short films and La Cenerentola (Vancouver Opera). 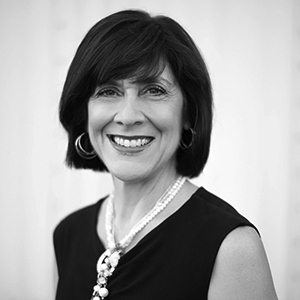 Karyn is very active in Vancouver as a singer, director, adjudicator and music instructor. Karyn is presently a member of the Vancouver Chamber Choir and teaches voice and piano at her home studio, Vocalis Music. At the University of British Columbia, Karyn earned a Bachelor of Music Degree in Voice Performance and a Master of Music in Opera. She also earned Diplomas in Musical Theatre from Grant MacEwan College and the Banff School of Fine Arts. 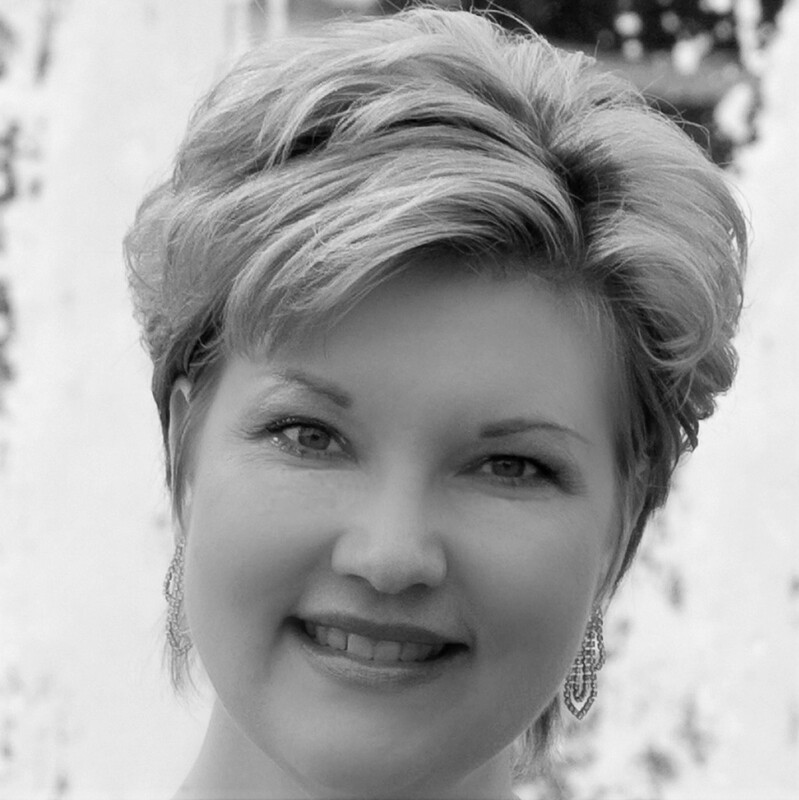 Karyn is a proud member of the National Association of Teachers of Singing (NATS) and is an advanced Royal Conservatory of Music Teacher. Matt teaches drama at Lights Up Richmond and South Surrey. As far as awesome actors go, Jack Nicholson tops Matt’s list for his ability to create funny, scary, cool and unforgettable characters. A lot of movies include scenes filmed at Central Park’s iconic Gapstow Bridge – from Home Alone 2 to The Devil Wears Prada, Anger Management and more. For this reason, it’s one of the coolest places Matt has ever performed. 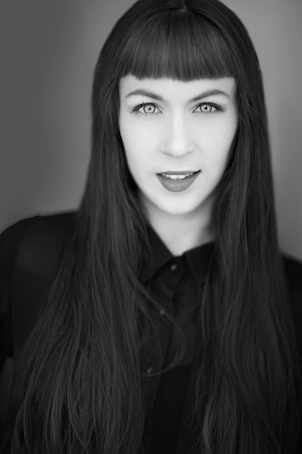 Cleo is a Vancouver based performer and educator who loves musicals, cats, snacks and hilarious jokes. She believes that randomly bursting into song, dancing around the kitchen and laughing until your sides hurt are important parts of being a person. Her two favourite musicals are A New Brain and In the Heights. In her opinion, every student has something unique and beautiful to bring to class, and together, we can make magic! 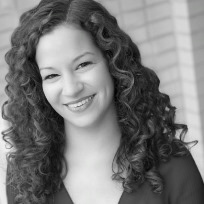 Cleo studied Theatre at MacEwan University. 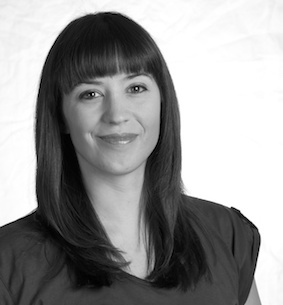 She is a true triple threat, and also teaches Dance in the Lower Mainland. Timon and Pumbaa, from Disney’s the Lion King, were Tiffany’s favourite characters as a child. The meerkat and warthog duo’s Hakuna Matata or “no worries” mantra really resonated with her. She believes that if someone feels uncomfortable while learning something new, it simply means they’re growing. It’s a great attitude for someone who teaches Lights Up’s youngest Richmond and South Surrey students. 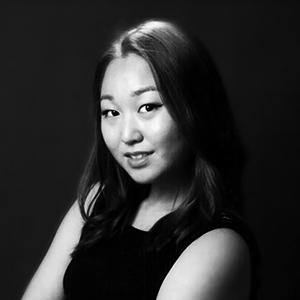 Tiffany grew up dancing and singing in Richmond and then finished her professional training in Los Angeles. Bringing ‘Savoir Faire’ and applying her knowledge to running theatre schools now for six years. Kim’s favorite days of the week are spent with her students! Developing creativity, passion, skills and help prepare them for a life of success. 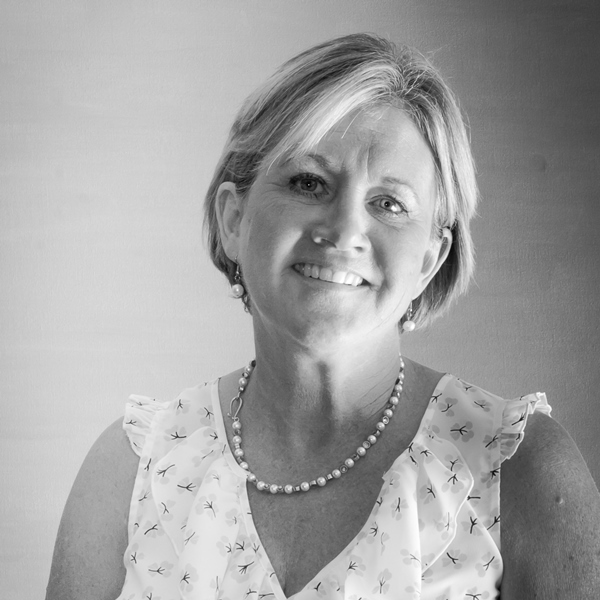 Kim’s academic achievements are in Business/Financial Management, Leadership, Recreation & Physical Education, Visual/Applied & Performing Art’s for Children & Adult’s for over thirty-five years. Kim has worked with Community & Rehabilitation Centers, Daycares, Charities, Resorts, Theatre, Acting & Modeling Agencies in the Lower Mainland. Amanda’s best advice is to Breathe, breathe, BREATHE! Remaining in the present, unblocked, & releases stage fright. Inspiration is travelling to New York and see ‘The Secret Garden’, the story holds a special place in her Amanda’s heart. As does Julie Andrews; poised, graceful & talented actress, dancer & singer. When happy, sad, or frustrated; singing any Disney song puts Amanda’s life back on track! Admiration for Gene Kelly… light on his feet, never categorizes his dance style, has flare & natural movement. Cindy’s fond memories growing up are of Julie Andrews many magical performances. A talented true to life Canadian singer is Joni Mitchell. She sings from the heart with passion, commitment, musical phrasing, vocal dynamics & poetic storytelling song writing. Visualize a successful performance; know your material, know that fear is excitement to perform. Use positive self-talk; “I’ve got this.” Your time on stage is a gift of entertainment to the audience and they will be grateful. 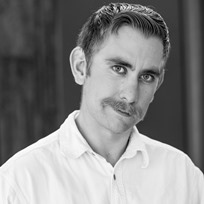 Eric studied classical voice and acting in New Brunswick, and since returning to Vancouver has been a passionate member of the choral and musical theatre community. Eric’s favourite singer is Broadway legend Bernadette Peters who never fails to steal the limelight. The coolest place he ever performed was in a church built inside a mountain in Spain. The best piece of advice Eric has ever been given is In everything you do, gauge your success on how much improve yourself, not how many people give you cheers or boos. You’ll be with yourself much longer than you’ll be with anyone else. Mary Ann teaches a style of drama all of her own. Her zest, “Reader’s Theatre” providing a unique educational skill set. Childhood memory is the Wicked Witch of the West – ‘Wizard of Oz’. Mary Ann has become famous for her character cackle. ‘Jack Nicholson’ is her top ten actor. Recommendations before performing; “focus and connect to the inner feelings of your character”. Mary Ann once performed in a plastic bubble for a children’s theatre workshop. That’s a unique experience! Words from a former teacher; “With hard work there is always a great pay off”. As a little girl, I loved Jemima in CATS. Every day I watched the 1998 film & pretended I was a dancing feline. Coast Capital Playhouse in White is a fav – character & stories. I swear it’s haunted. Lauren’s favourite actor/singer’s are Anna Kendrick & Kristen Chenowith, both pose humour in their performances. Kristen isn’t afraid to hit the high notes with grace. If I could sing out loud Defying Gravity from Wicked. Close my eyes, take 3 deep breaths; be my character. I’m not on stage; my character is; Elphaba! Stage fright is gone. Coolest place to perform had to be The Queen Elizabeth Theatre! Leonardo DiCaprio acting rolls are so diverse and believable. My dream would be to see ‘Lion King’ at the Globe. An amazing singer who pleases a crowd is Freddie Mercury. Michael Jackson’s dance moves go down in history. Skye says; “Just because you fall once, doesn’t mean you can’t try again”. Butterfly’s on stage – pretend no one is in the audience & it’s just you. We offer classes for students between the ages of three and 19. Children are split into age appropriate groups. How long is a term at Lights Up? There are three terms per year: Winter, Fall, and Spring. Each term is 10 weeks long. During the summer and spring break, we also offer week-long day camps. The days and times of Lights Up classes vary from school to school. Our classes are never during school hours. Most locations run programs on weekend mornings and afternoons. What does my child need to wear to Lights Up? When you first join Lights Up, you are required to pay a $25 registration fee. This covers the cost of a t-shirt that must be worn to classes, a bag and a folder for storing lyrics and scripts. We encourage children to pair their Lights Up shirt with black leggings or sweat pants. Jazz shoes, ballet slippers or gym slippers are compulsory footwear and can be purchased at any dance store. Some Lights Up schools offer discount cards for local dance stores. What if I am not able to attend a class? If you find that you are unable to attend your usual Lights Up class, please contact your Lights Up principal, giving as much notice as possible. We encourage students to attend every week, but understand that this is not always possible. At Lights Up, we do three performances a year. Performances vary from in-house presentations to large-scale productions at some of Vancouver’s finest theatres. Find out more here. What if my child doesn’t like Lights Up? 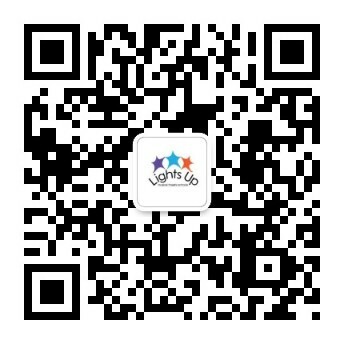 We are sure your child will enjoy their time at Lights Up. However, when you enroll, we take a deposit that covers the first two weeks of classes. If you are not completely satisfied after the first two weeks, you are able to withdraw at no additional cost. How can you help if my child is interested in performing professionally? We cater to children of all abilities – from the very shy to those who are beginning to perform professionally. Our principals and teachers are all professionals in the performing arts industry and are happy to advise and offer suggestions for those wishing to perform professionally. How is Lights Up different from other theatre schools? We cater to the individual needs of each student. Whether children need a boost in self-confidence or want to become professional actors, we can help and support them on their journeys. We offer well-rounded programs that cover singing, dancing and acting in the same place at the same time. So, there’s no need to drive around to different locations for different classes. All of our teachers are trained in performing arts. Many of them have worked professionally and some are still regular performers in the Vancouver theatre community. To find out more about our teachers, click here. You can register online or over the phone by calling your local Lights Up school. Please click the class page relevant to your son or daughter’s age below for more information about fees. Should circumstances change and cancellation of an upcoming program is needed, a minimum of 14 days is required BEFORE the commencement date of the program in order to receive a deposit or fee refund. Cancellations and refunds within the 14-day time frame are to the discretion of Lights Up. Lights Up is an ongoing program and therefore current students have a guaranteed place for the next session. Confirmation of attendance is required in writing, via email or requested forms etc. in order to hold your place for a subsequent session. The $25 one time sign-up fee includes a Lights Up shirt, bag, folder and pen and is payable at 1st signup only. The sign-up fee is non-refundable for cancellations, to the discretion of Lights Up.